Our homemade soup bar is one of the most popular attractions at Wild Oats. With 14 soups available each day, including vegan and gluten free options, our soups are warm, delicious, fresh and comforting and a great lunch alternative. Individual soups come with one or two pieces of our homemade bread as well - making it the perfect meal in-house or on the run! Check out the daily menu for what's on the docket today! With hundreds of homemade recipes in our cookbooks, we try to rotate our flavors, but if one of our soups is your favorite, let us know! 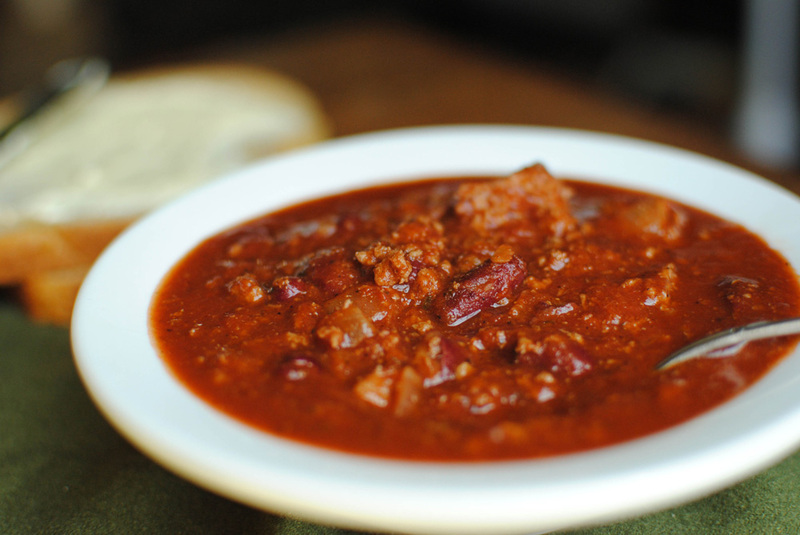 And don't forget to check out the write-up of our Cuban Chili in the Portland Press Herald!